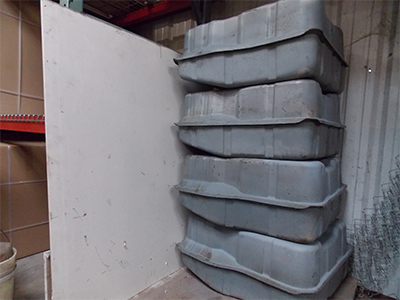 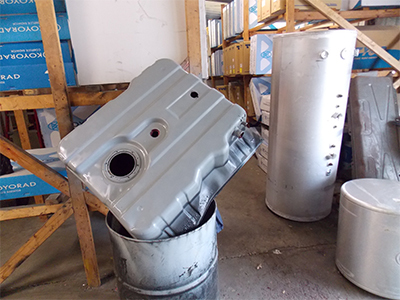 At Kirby's we service a wide range of fuel tanks - from the oldest antique tanks to some of the largest industrial tanks on the market. 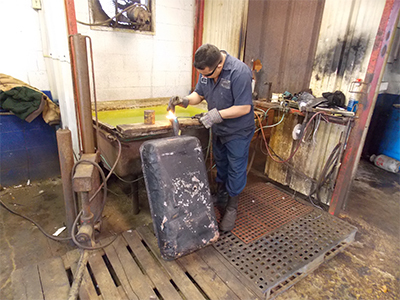 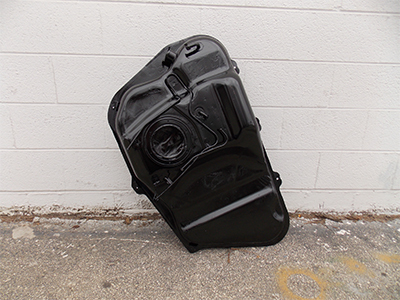 Kirby’s has been working with fuel tanks for over 60 years, and our specialty team has serviced practically every tank ever made. 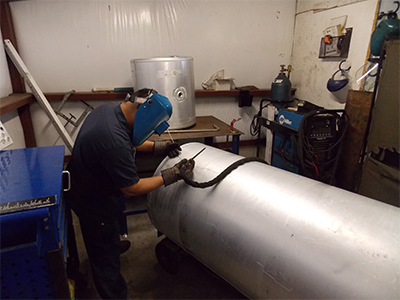 Our trained staff can give you an on-the-spot estimate on repairing your tank, as well as a estimated time frame from start to finish.